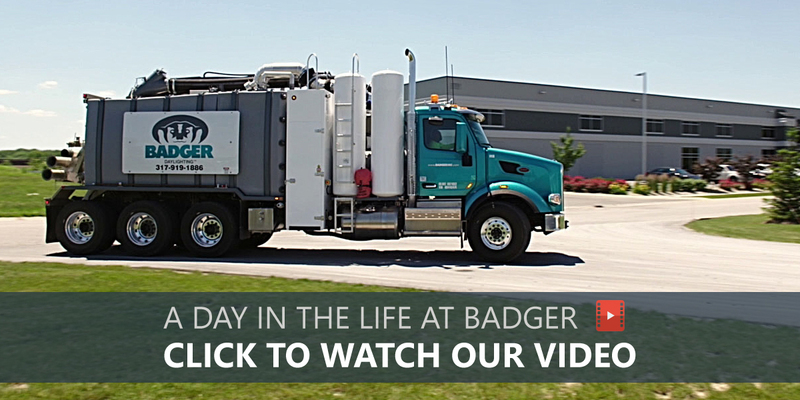 At Badger Daylighting™ we build our own custom and purpose built hydrovac trucks – ‘Badgers’ or ‘Badger Hydrovacs’ as they are popularly referred to. These vacuum trucks use integrated high-pressure water and vacuum systems mounted on a truck chassis to expose buried infrastructure or prepare an area for future work. Over the course of our 25 years in operation, the ‘Badger Hydrovac’ has gained a venerable reputation in the hydro-excavation category as it has consistently proven itself superior over traditional mechanical excavation. This has allowed Badger to grow into the largest hydrovac excavation fleet in North America. 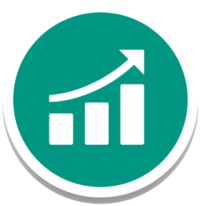 We have well over 1200 vacuum trucks (Badgers) and an extensive service coverage network strategically positioned throughout Canada and the USA. 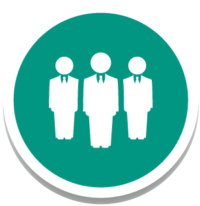 We have extensive service coverage throughout Canada and the USA. Find a Badger location today!